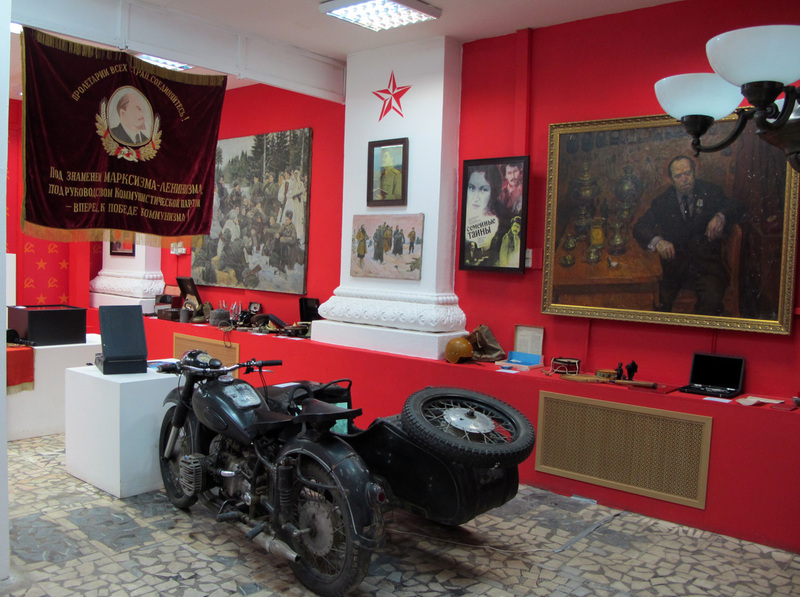 The Museum of the USSR is a new and quirky museum at Moscow’s VDNKh exposition center. 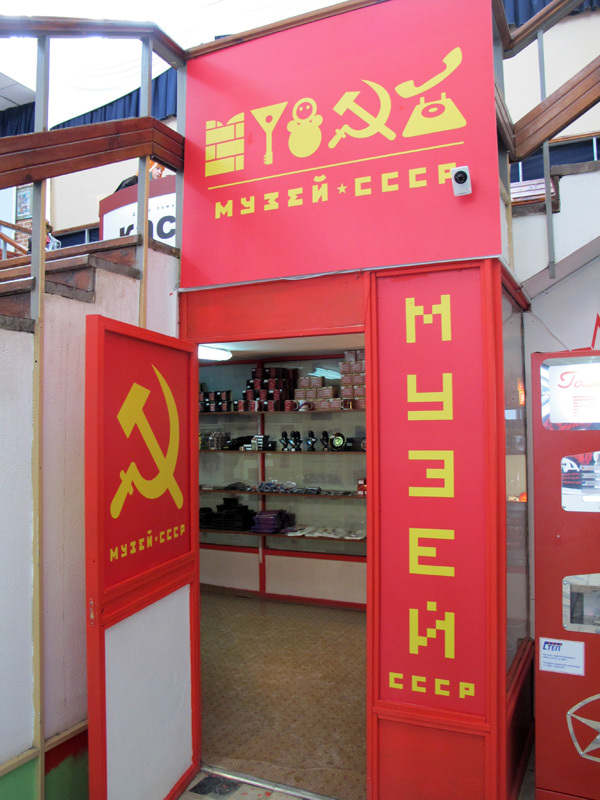 It’s really a “Museum of Everyday Life” in the USSR, with several large rooms full of everyday Soviet kitsch. Old fashioned electronics, teddy bears, Soviet motivational posters, etc, etc. It’s all reasonably amusing. But the star of the show is the Lenin. 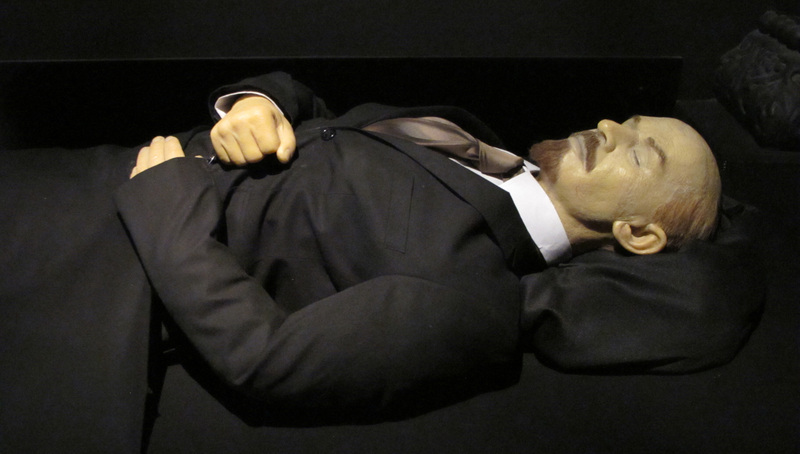 A faithful replica of Lenin lying in state, just as in the Mausoleum. Except as you watch, this one’s chest rises and falls. Lenin lives! A miracle! It’s not a very serious museum and not worth a special trip. 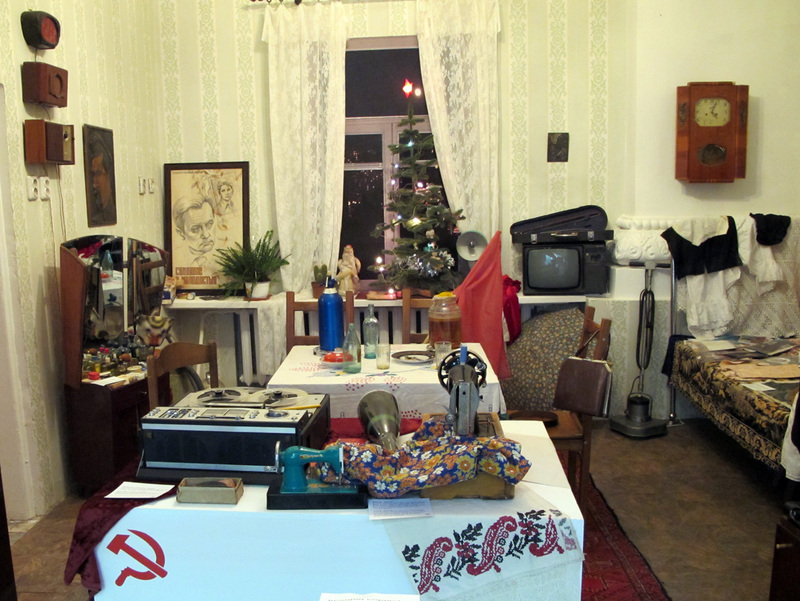 But if you’re out at VNDKh it’s worth a ten minute visit. It’s in VDNKh Pavilion 2 at 55.828668, 37.631514. Website (in Russian) is www.museumussr.ru. Hours are 10-7 every day. Entry is 250 Rubles.